Listings, Tips, and other interesting finds. Connect with Connie and the team. Greenville, SC Real Estate Agents, Houses, and Properties. At Connie Rice and Partners, we specialize in Real Estate Properties for sale. Whether you are looking for houses for sale, or lot and land listings, our team of respected and professional real estate agents is here to find you the right property. We invite you to browse our site for information on everything from up-to-date mortgage rates to community reports. 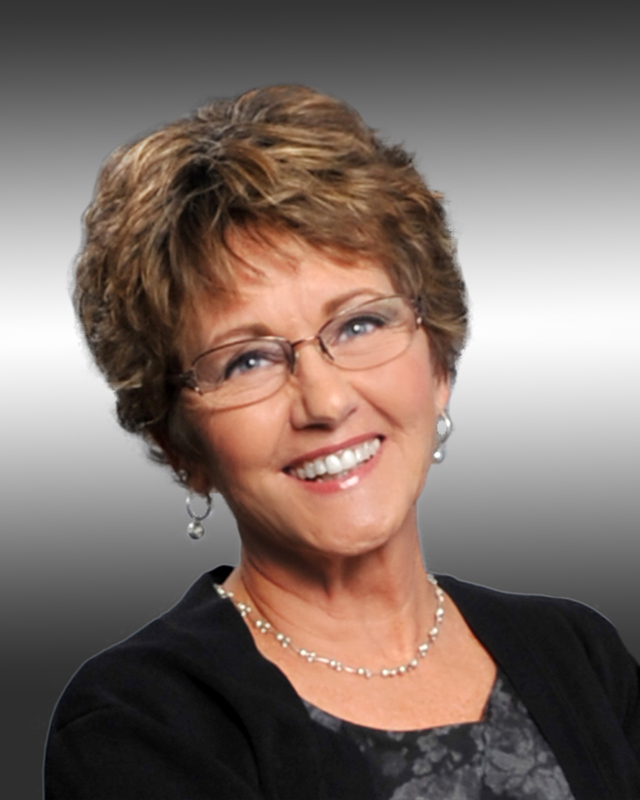 Connie Rice has been a Greenville Area Realtor® for over 25 years. Her success is largely due to past client and professional referrals. As her business has grown, so has her team of real estate agents. By providing her agents with personal guidance and mentoring, she has created a team that will not only meet your needs, but exceed them. You will have a specialist along with you on every step of your journey. Whether you are a first-time home buyer, or have been to the closing table more times than you can count, Connie’s team of real estate agents provides maximum attention to every detail. Buying or selling your home is a big life event. Connie’s team of agents will make your experience pleasant and effortless, leaving you completely satisfied. Meet our Team of Real Estate Agents.